Since 1948 Land Rover has been manufacturing authentic 4x4s that represent true ‘breadth of capability’ across the model range. 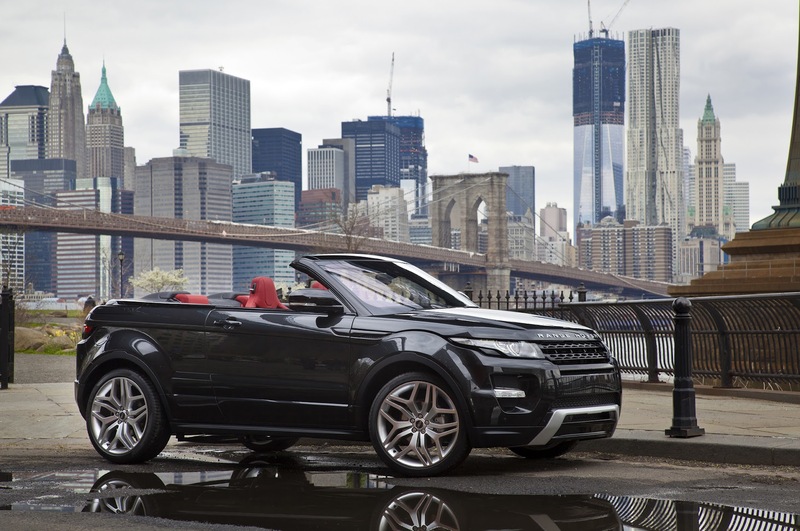 Defender, Discovery, Discovery Sport, Range Rover Sport, Range Rover and Range Rover Evoque each define the world’s 4×4 sectors, with 80% of this model range exported to over 170 countries. Previous PostIssue 34 Teaser: It’s a Classic, man!Next PostIssue 34 NOW Available Online!